Showing recent results 4036 - 4050 of 4358 products found. 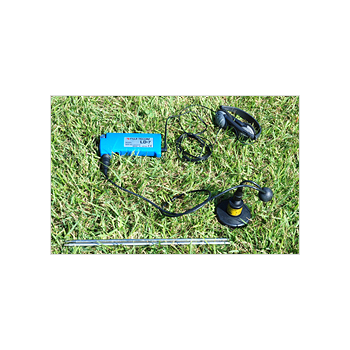 MLD-10W/G - Fuji Tecom Inc.
Fuji Marker locator saves you time by locating buried utilities in combination with the buried electronic marker.The Marker enables simple location of buried utilities even in highly congested environments, providing exact location through audible and visual meter display of the locator MLD-10W/G.Use Marker to locate buried joints, branch point, pipe ends, cable path and fiber optic cables. 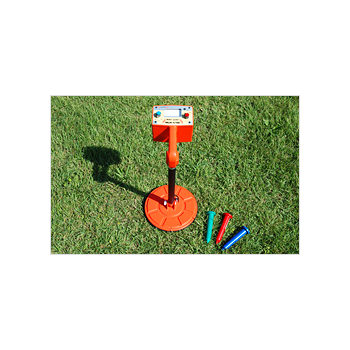 We are offering 5 frequencies and 5 colors for each utility. 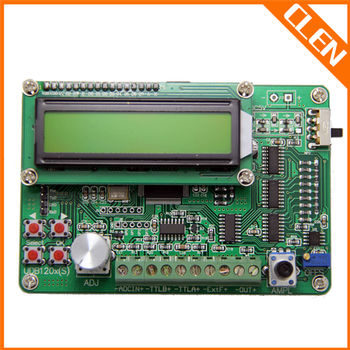 GF333V2 - Beijing GFUVE Electronics Co.,Ltd. Standard kWh meter is a reference standard with the characteristics of wide-range, multifunction and high-precision. It has accuracy class of 0.02. 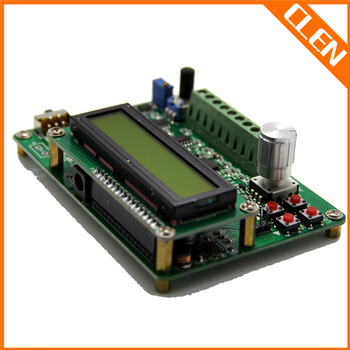 By adopting techniques of DSP, embedded system and automatic temperature balancing and other compensation, it has not only advantages of light weight, small size, high precision, high performance, powerful function, original interface, ease-to-use, but also work stability.The product can be widely used in fields of electric energy measuring, electric energy laboratories and other relevant industry, not only in laboratories but also at the industrial field. 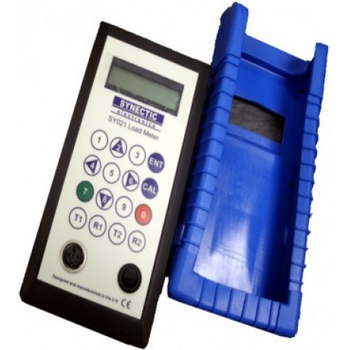 This battery powered hand held digital indicator measures signals from most transducer types. The programmable gain allows for load cell, LVDT, pressure transducer, torque transducer, potentiometer and many more. The scaled value is displayed on the 2 lines of 16 characters as any unit you wish. 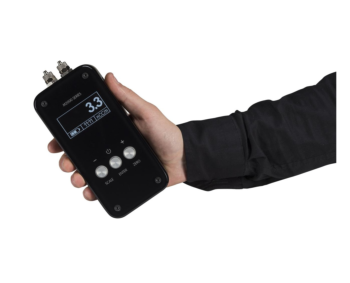 The meter has an alpha-numeric display, with prompts that make the set up and calibration procedures very easy. SY-8218 / SY-8219 - IWATSU Electronic Co., Ltd.
Soft magnetic components made of ferrite play an important role in electric components as they are used in a broad range of applications from low-frequency applications such as yokes for micromotors, to high-frequency applications such as flyback transformers, deflecting yokes, high-frequency transformers and magnetic heads. 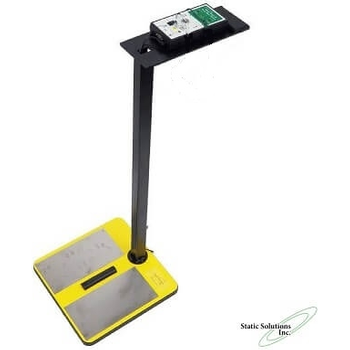 In actual operation, these magnetic components display characteristics different from DC magnetic characteristics or characteristics measured with an LCR meter. 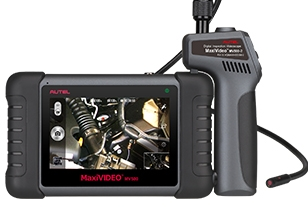 MaxiVideo MV500 is Autel’s most advanced digital inspection camera to date.Its revolutionary tablet design supports wireless image transmission of up to 30 meters between the MaxiVideo MV500 display tablet and inspection scope.Along with its dual-camera cable,MaxiVideo MV500 gives technicians the freedom to work either individually or collaboratively during inspection to produce best results. 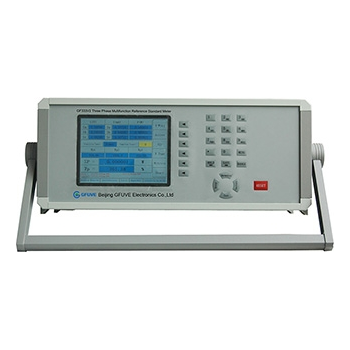 UDB12xxS series direct digital synthesis signal generator use DDS technology and FPGA design with the characters of high stability and low distortion ect., with the function of TTL output and 60MHz frequency meter,UDB100xS series have sweep function, the start and end frequency and sweep time can be set at will. 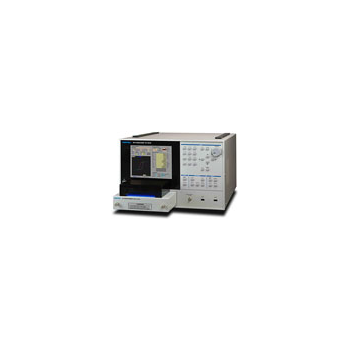 It’s the ideal equipment of electronic engineer, laboratory, production lines, the teaching and scientific research. 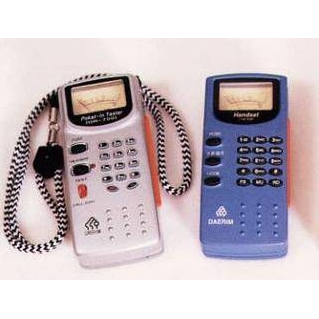 DR-770 - Daerim Electronics Co. 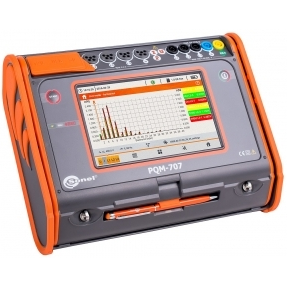 Since DR-770 contains 'M Ohms meter' for checking insulation resistance, telephone linemen can independently and efficiently find out line condition(faults) without help of CO test room.Its mini size and hands free function can let linemen use both hands on poles or in manholes, enhancing lineman's safety, working efficiency and easiness to carry. 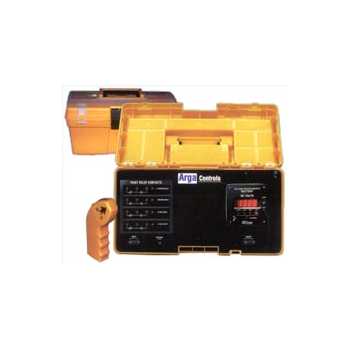 Power Source Unit Ideal for MLCC Leakage Current Measurement. The SM7860 series allows for setting the dual-line output voltage on 8 channels or 16 channels, and enables up to 32-channel of output. 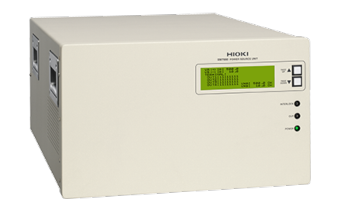 The Hioki SM7860-5x/SM7860-6x series is a 32-channel, 500V / 1000V power source for the Hioki SM7810 Super Megohm Meter, providing positive and negative polarities required for MLCC test lines.